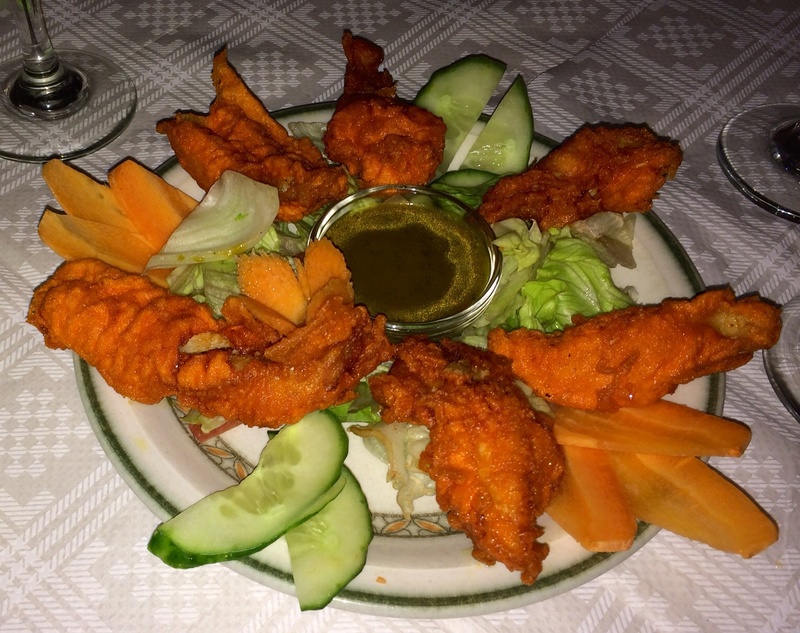 Thank you so much for reviewing about Nepalese cuisine. As I am myself Nepali, I can say that there is huge difference between Nepalese and Indian cuisine. People are in confusion as the basic ingredients such as cumins, coriander, ginger, garlic, chilli etc. are similar. The important thing is the way of using those ingredients is totally different in both cuisines which make them unique to each others. 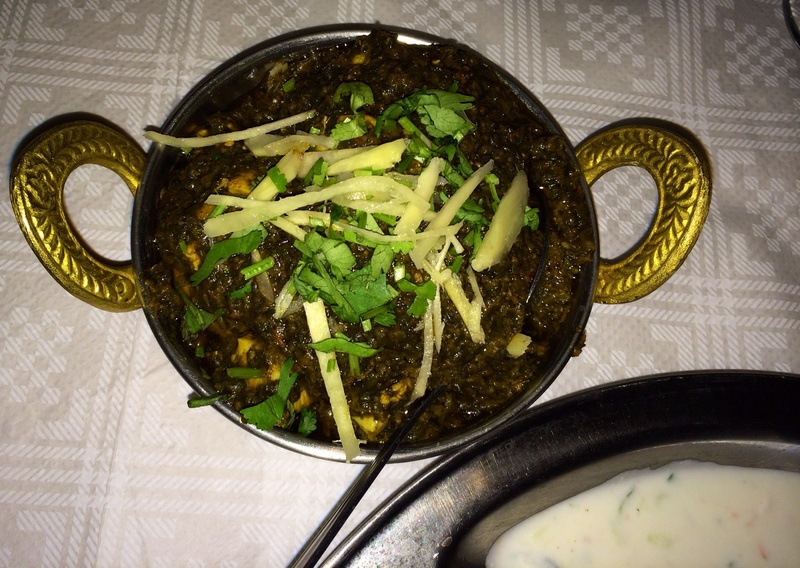 Indian dishes are more oily, spicy compared to Nepalese. As far as I know, Finns love less spicy and less oily foods which could be the reason that Nepalese cuisines are very much popular in Finland. Thanks for readint the post! I like a lot Nepalese cuisine. Currently we are in India and now you have given us more incentive for the cuisine of Nepal! Please let me know how Nepalese cuisine differs from Indian in India if you have chance to visit Nepalese restaurarant. And thanks for reading my post! Yummy!! But I have a dilemma. 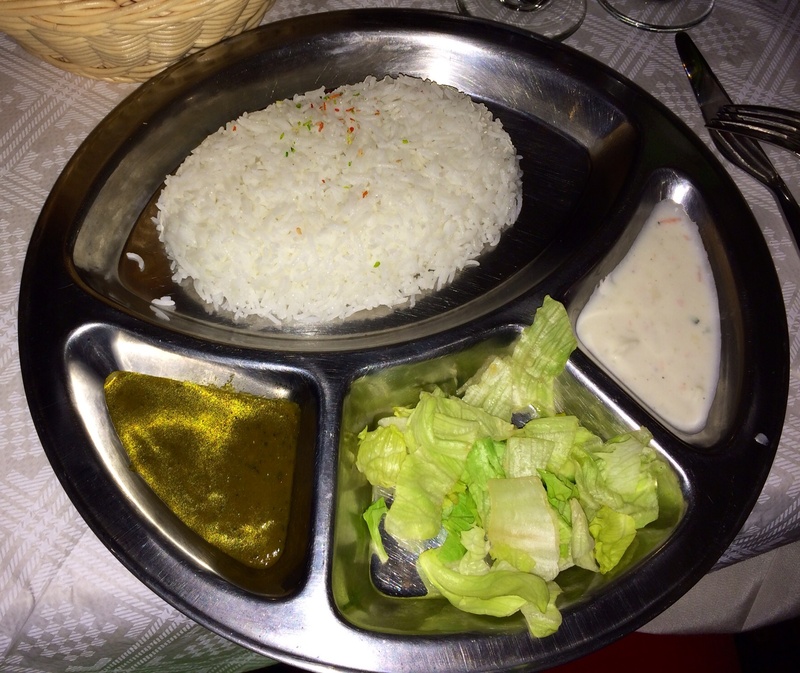 Eating Nepalese food in Helsinki always puzzles me, because to me it feels and tastes Indian! All those pappadum and naan, they are Indian. And so is butter chicken etc. 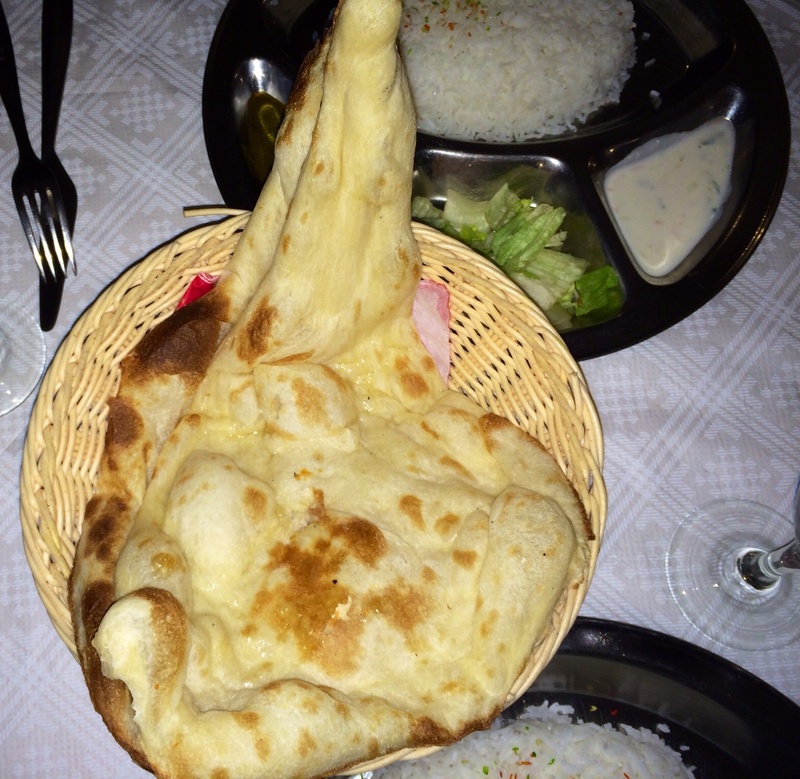 Well, I guess Northern Indian and Nepalese food are very similar, but still, I am curious about this… What do you think? Nepalese cuisine at Lumbini is not like Indian. Spices are not so “soft” as in Indian kitchen and Butter Chicken is good example of the differences. When I first ate Nepalese I did not like it so much as today. Of course in 28 restaurants there must be Indian-Nepalese cross-kitchens. Funny thing is that genuine Indian restaurants have almost dissappeared, which is a pity. 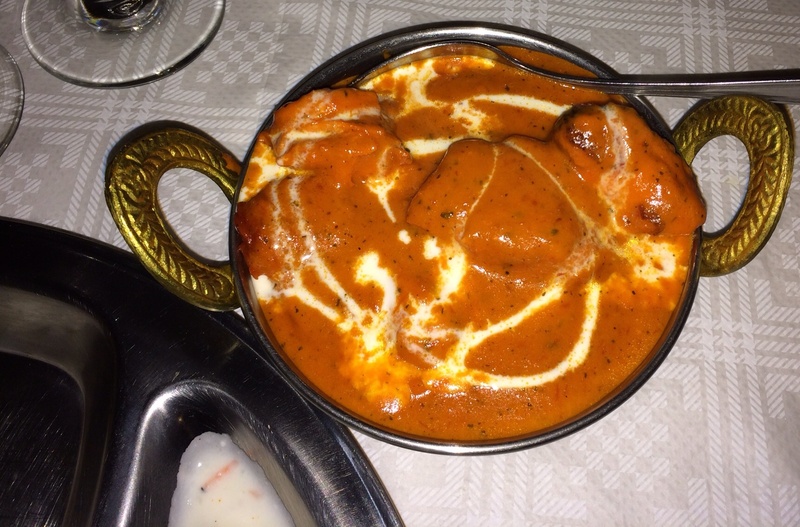 In your opinion, what is the best Nepalese restaurant in Helsinki? Or top three? I would like to try a good one next time. I like Samrat near Vespa and the last time I asked the chef was Indian. Have you been? Himalaya, the oldest one, might still be worth to try. Have not been there for few years. 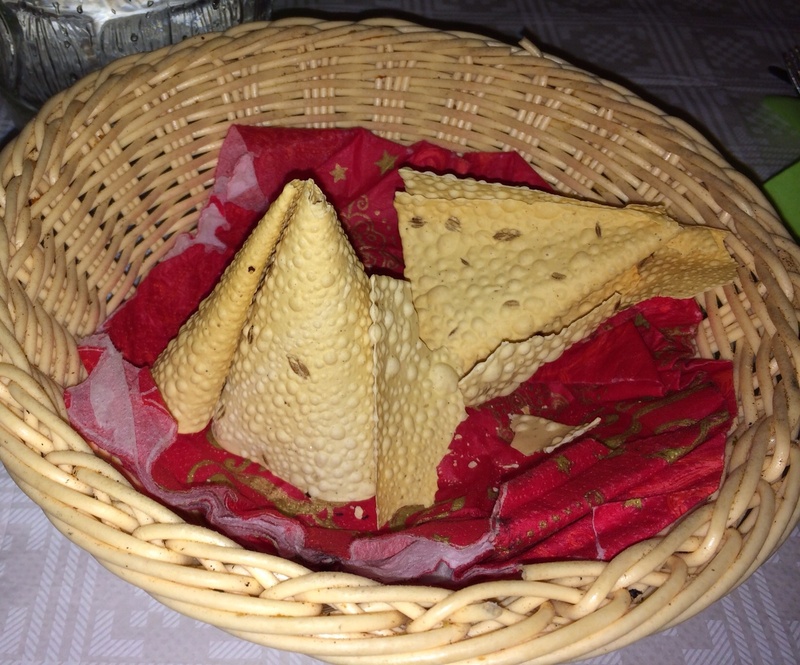 Used to visit Indian restaurants but not since was disappointed in Namaskaar when there used to be one in Bulevardi. Oh I agree! The last time I was in Namaskaar (also in Bulevardi) it was rather bad. 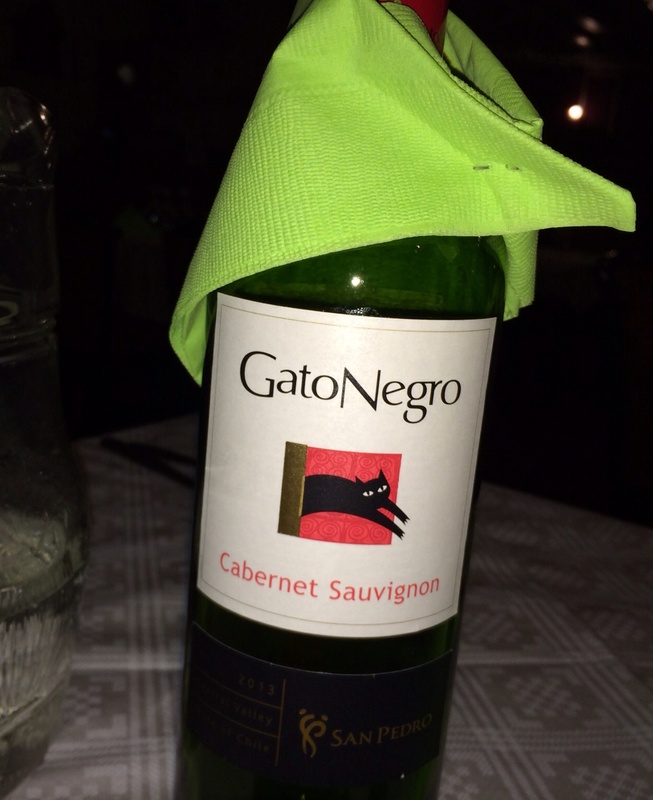 Very bland. We complained and they explained that they need to limit the spices bc otherwise they lose lunch-hour customers…. Must try. But usually visit this type of restaurants only few times per year.